From September 2nd to 4th, the FSFE organised its first ever summit to bring together our pan-European community and Fellows for a whole weekend and to discuss contemporary and important issues regarding software freedom. A conference as a gathering, with the potential to build bridges and band together. 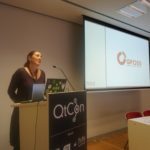 A very unique feature of the FSFE summit was that it was again a subconference of another conference, the QtCon. 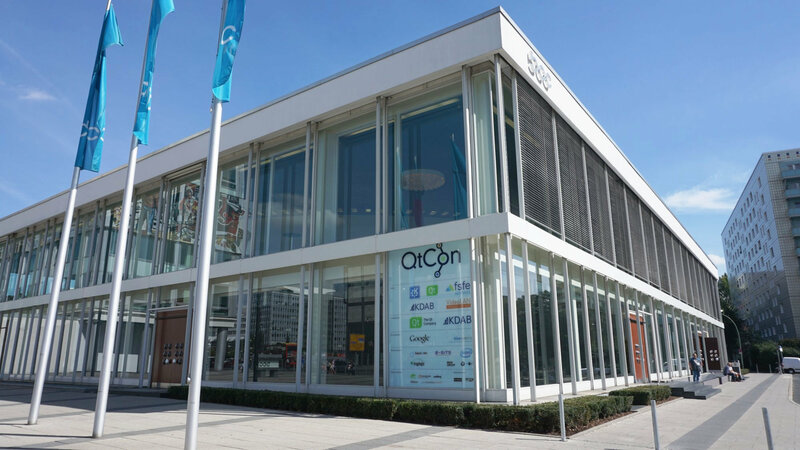 The QtCon, in turn, was a gathering of five subconferences and this way it brought together the communities of Qt, KDAB, KDE, VLC and FSFE under one roof. 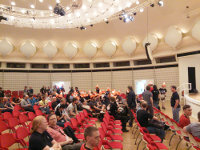 Means that people who came for the FSFE summit had the chance to use the same venue to also see technical talks for example about Qt or KDE. 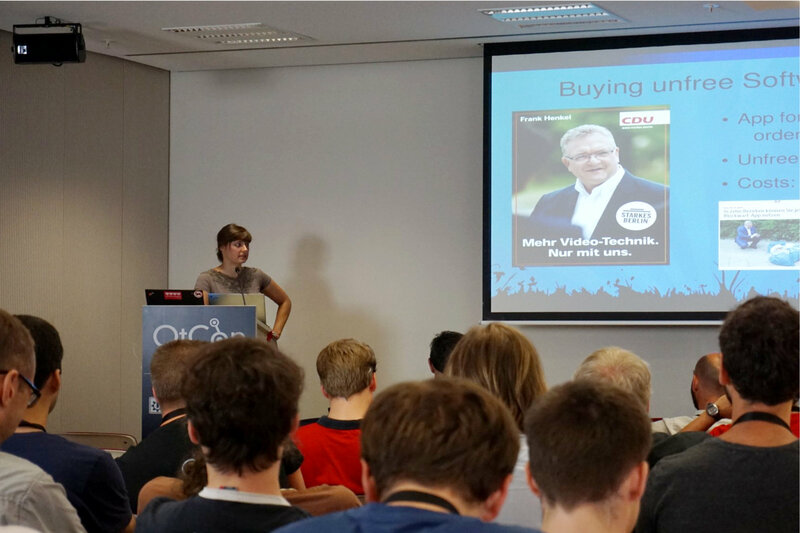 And vice versa, for example Qt developers had the chance to hear a political talk hosted by the FSFE. The chance to bring our movements together this way, with all its skills, expertise and different levels of activities was a lot of fun. And from the good feedback we got, the effect of bringing our communities together cannot be underestimated. 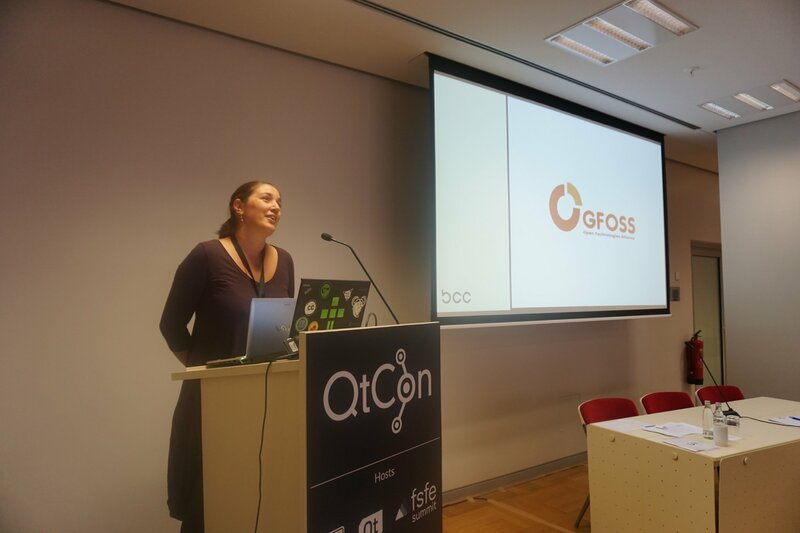 Crucial part for the FSFE community were the community tracks that have been developed for and by our community. 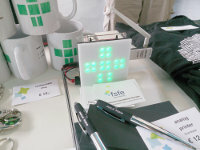 Many FSFE teams used the chance to present themselves and to grow teams or working groups inside the FSFE. 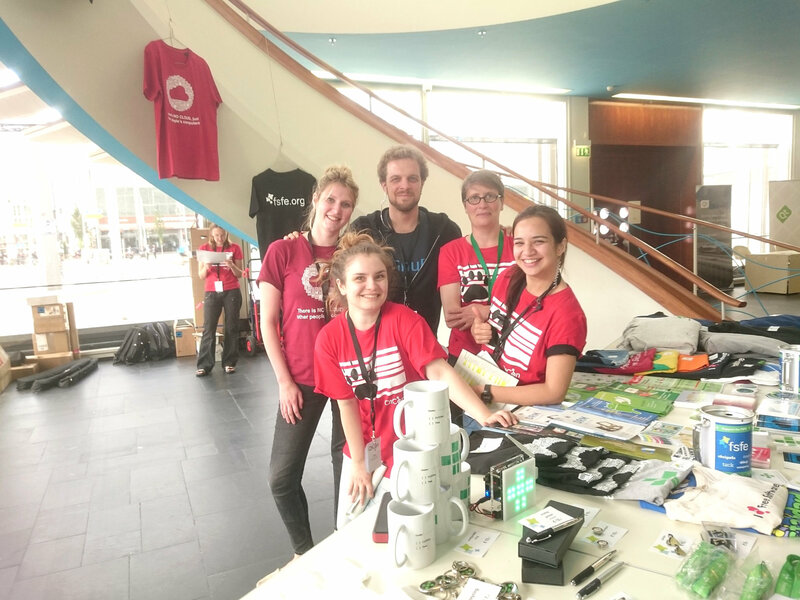 To highlight the efforts and successes of the European Free Software movement, we have been running a Show Europe as part of the FSFE summit. 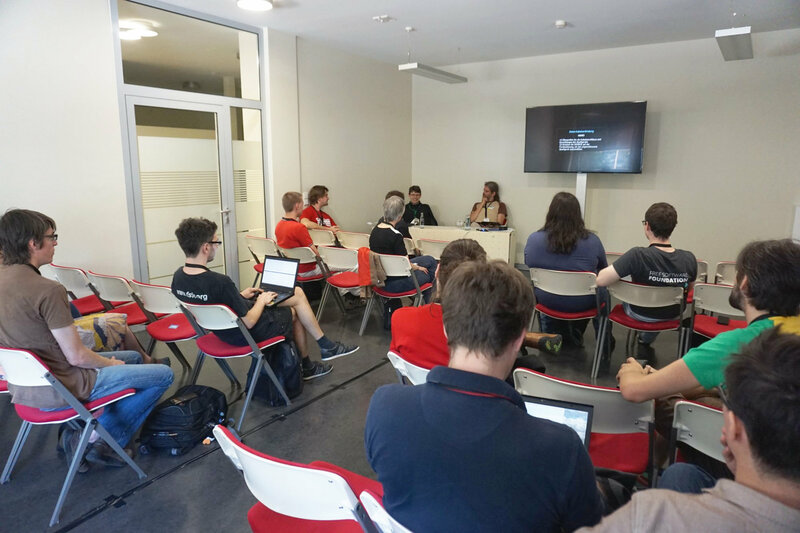 Show Europe was a session for other (national) Free Software related political organisations to present themselves and their work. One idea to help the European Free Software movement to see that we speak with many voices and languages but with the same message. In 2016, the FSFE turned 15 years old and we were using the summit to have an official birthday party in cbase, the oldest hackerspace in Berlin. 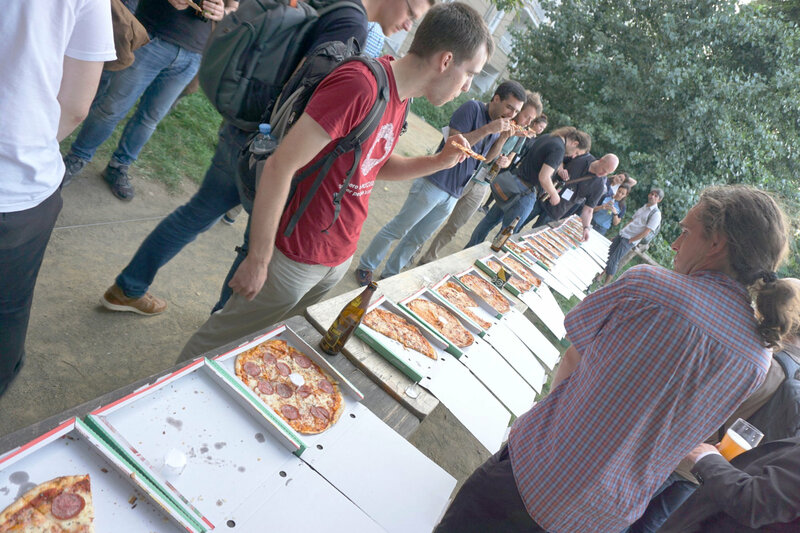 People were invited for Pizza, drinks, chit-chat and music, to get in contact with each other, to revel in the past and to look forward to the future. Matthias Kirschner, president of FSFE, and Erik Albers, community builder of FSFE, were using the opportunity to run a "local heroes of FSFE" session, in that they have been awarding some of FSFE's local heroes that have been present at the summit - in representation of all those countless volunteers who could not make it. Last but not least our keynote speaker Julia Reda, member of the EU Parliament for the Pirate Party, about how "Proprietary Software threatens Democracy"
The overall feedback from the participants of the very first FSFE summit was overwhelming good. People loved the idea of having multiple communities and subconferences under one roof. People were complaining that the registration process was kind of unintuitive and uninformative, but we received good feedback for the organisation at the actual venue and that everything went very smooth. 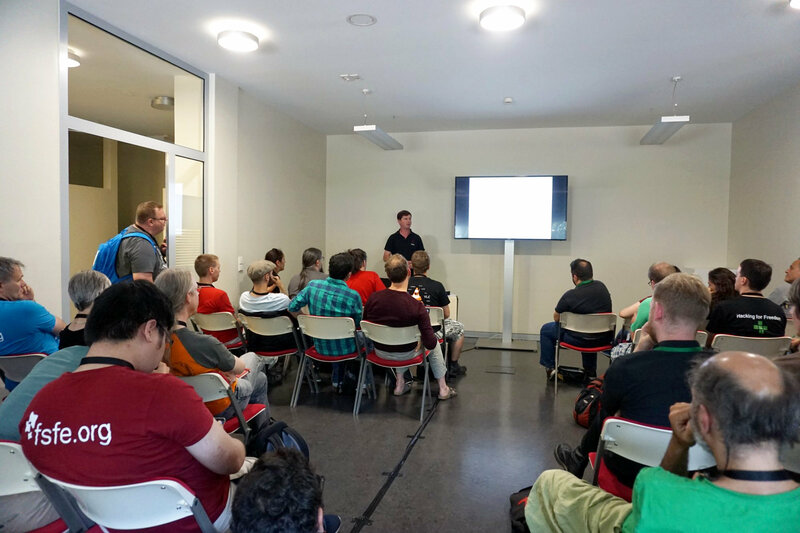 Finally, addressing the topic of running business with Free Software was also very well received by a lot of attendees. Sure, there also have been lessons that we learned. Problematic was one talk that was partly advertising non-free software. Be assured this is a no go for a FSFE summit, but the speaker did not mention it in his application. Also we heard a couple of times that attendees would love to have a symbol, a button, a sticker or anything else to recognise each other. 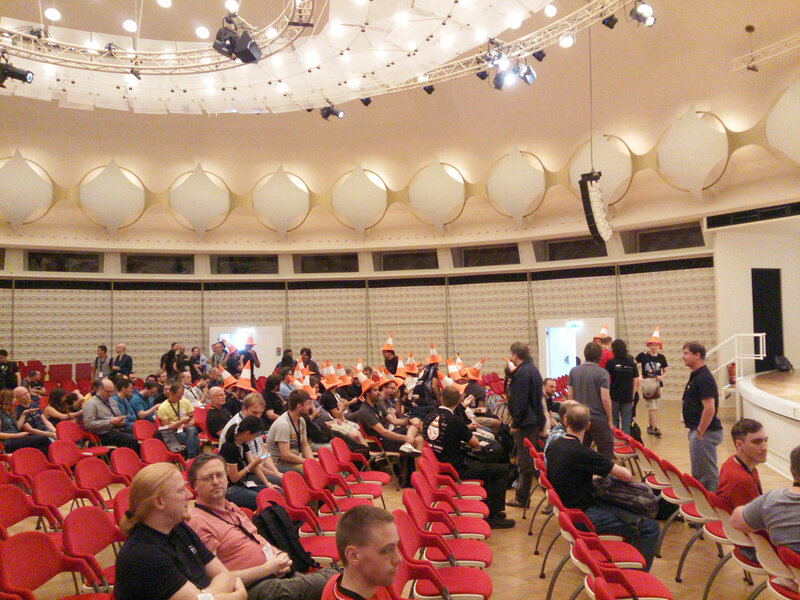 So people can see who is here for the FSFE community and who is here for the KDE community, for example. Finally, the number of tracks and talks seem to have been at a limit for participants to not get flooded by too much information. Be assured, we will take your feedback into account for the preparations of a possible next summit. 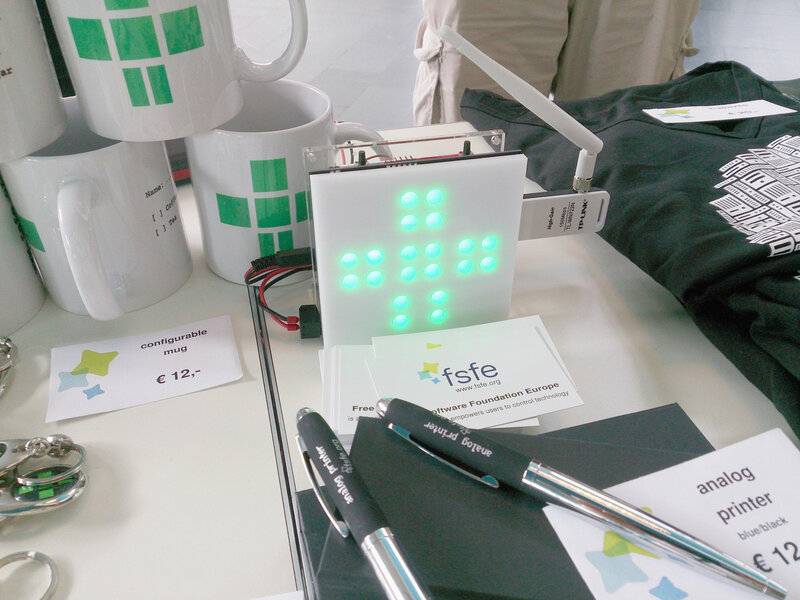 Florian Snows blogs about his participation at the FSFE Summit. 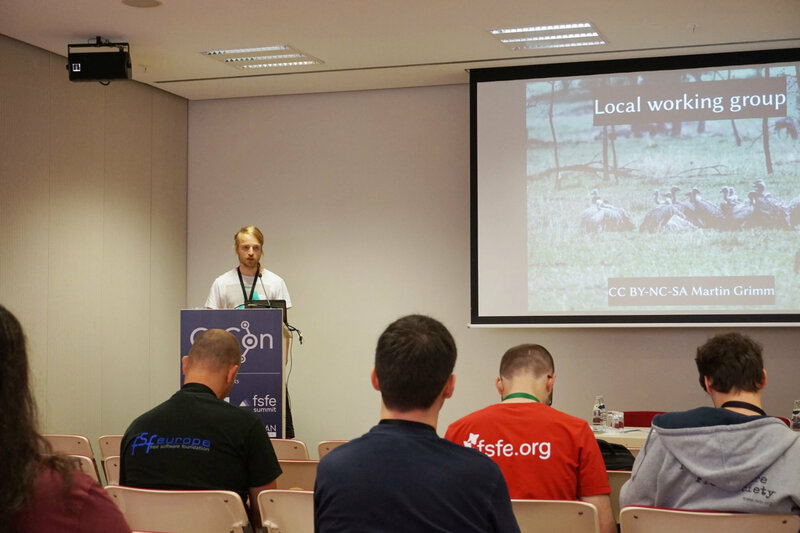 Guido Arnold, also blogged about his experience at the FSFE summit. 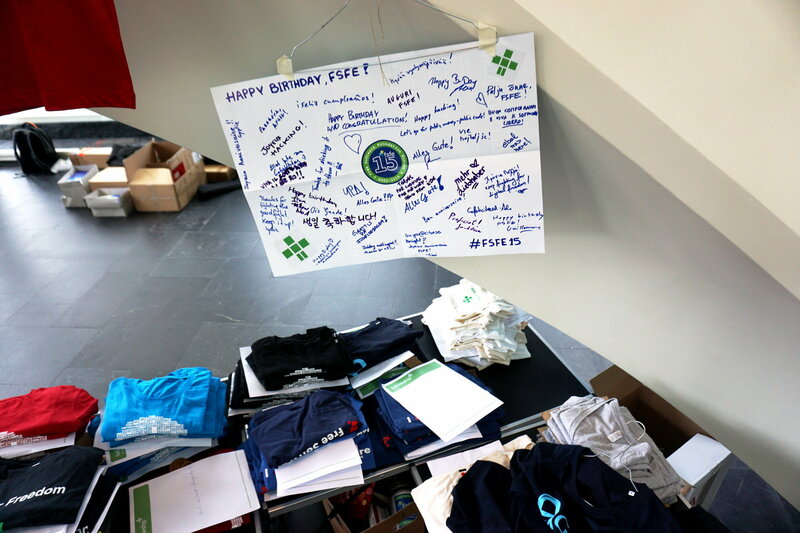 André Ockers wrote about his participation in the first FSFE Summit and 15th anniversary celebration. 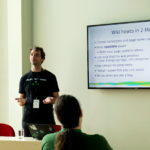 Daniel Pocock covers his participation and experience at the FSFE Summit. 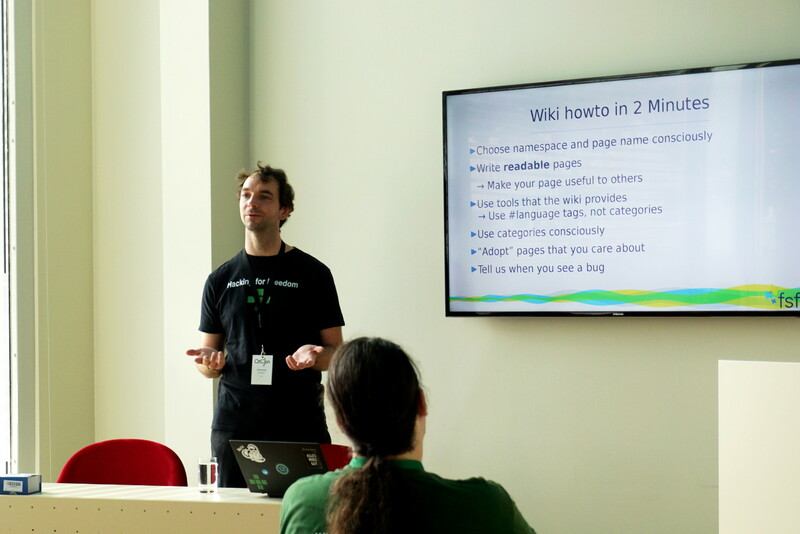 Erik Albers looks back on organising the first FSFE summit. 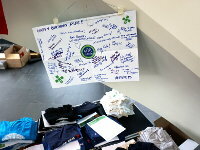 [EN] by Paul Brown, Opensource.com, First ever FSFE Summit celebrates free software successes. In the article Brown writes about the different activities of the Summit and highlights the work of our organization prior to its 15th anniversary. 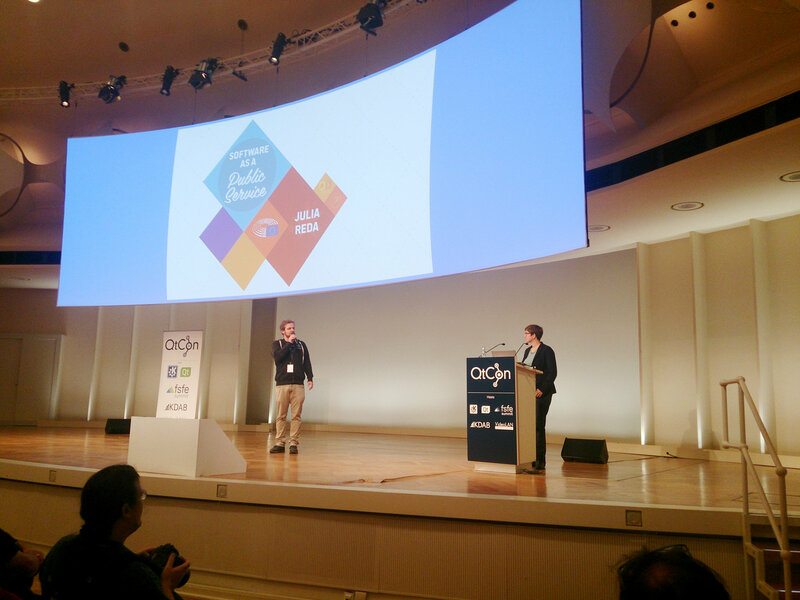 [EN] by Swapnil Bhartiya, CIO, The Free Software Foundation Europe Organizes its First ever Summit in Berlin. [EN] by Gijs Hillenius, Joinup, MEP: publicly-funded software should be public. Reflects the participation of Julia Reda, member of the European Parliament, at the FSFE's Summit. 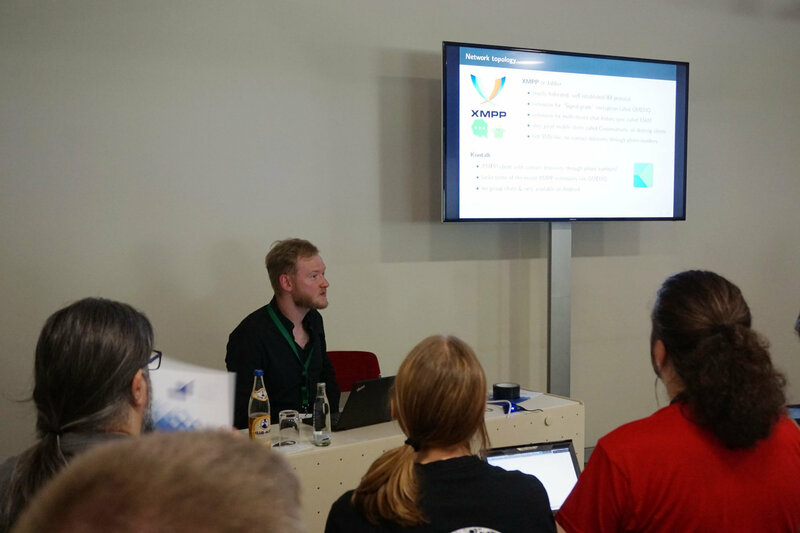 [DE] Kristian Kißling, Linux Magazine, Erste Qtcon in Berlin. 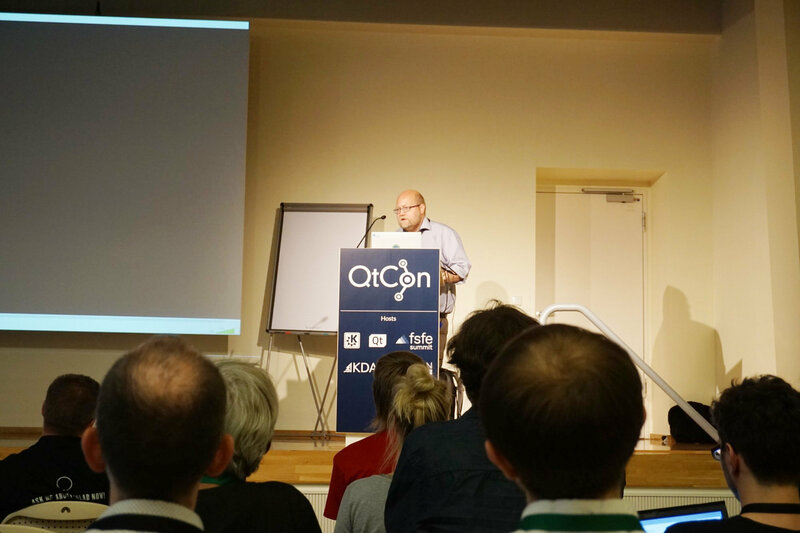 The article describes the different events and organizations that participated at this year’s Qtcon. [DE] by Stefan Krempl, Heise Online, Free Software Summit: "Reinheitsgebot" für Online-Dienste. 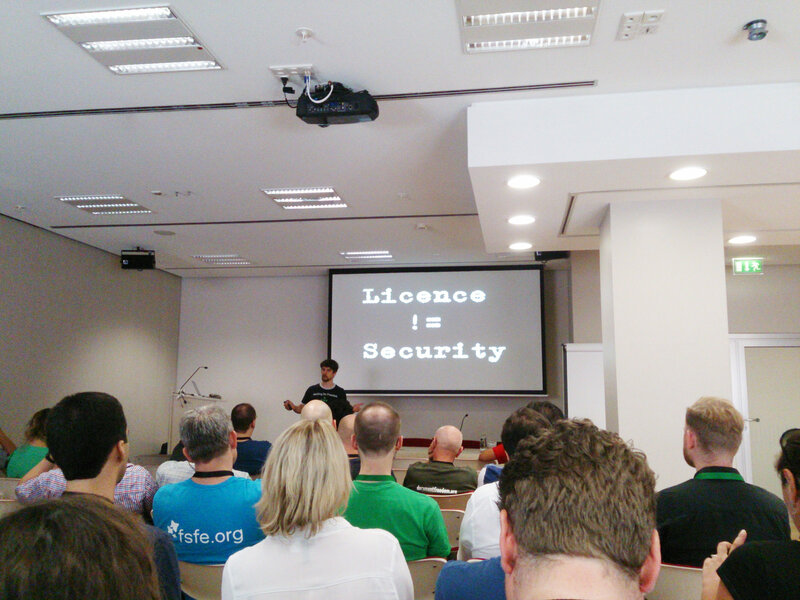 Krempl's article covers some of the main topics of the FSFE's Summit. [DE] by Stefan Krempl, Heise Online, Free Software Summit: Kampagne für "öffentliche Software" in der Verwaltung In his article, Stefan Krempl, highlights the talks of the Summit that were related to Free Software and Public Administration. [DE] by Fabian Köhler, Neues Deutschland, Die Software, die Steve Ballmer hasste. [DE] by Fabian Köhler, Neues Deutschland, Die Grenzen der Freiheit. Radio interview with Executive Director of the FSFE Jonas Öberg (since 40:00).